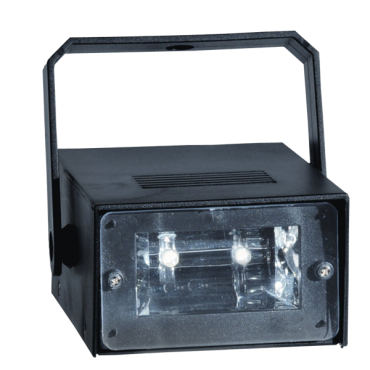 Completely wireless 20-watt variable speed LED strobe with adjustable mounting bracket. 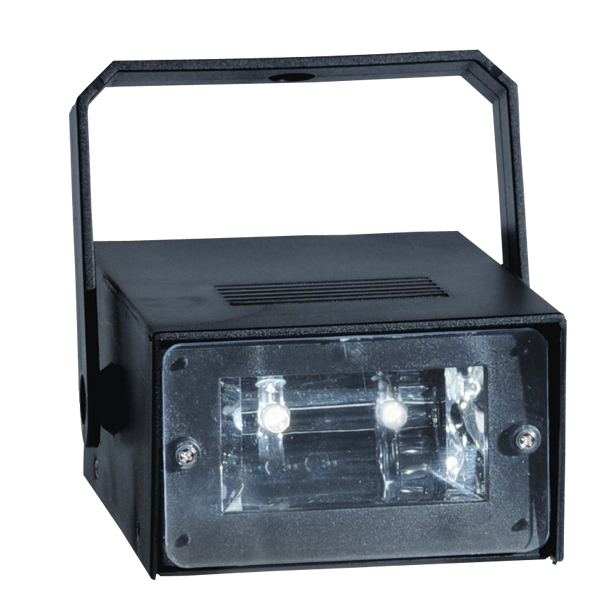 This compact strobe features adjustable mounting bracket, 20-watt output power and variable speed control. ETL listed. Dimensions: 5" x 2.5" x 3"